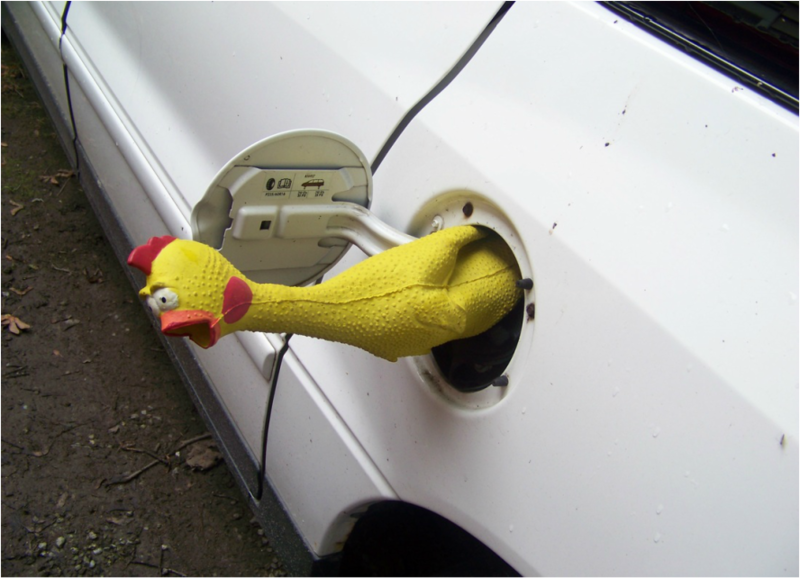 A very wise Pastor once said, "You can't put chicken in the gas tank!" A couple of bucks is always worth more than a couple of clucks! Money is used for programs that will keep kids out of gangs and help kids get out of gangs. If you want Amazon to donate to Youth With A Purpose Inc, you need to start each shopping session at the URL http://smile.amazon.com, and we will donate 0.5% of the price of your eligible purchases. Our experiences in urban ministry have helped us publish five books. All of the proceeds from the sales of our books are used to help inner-city young people build their way out of poverty and violence. Please consider passing on one of our books to anybody looking to grow closer to God. Thank you. Prayer The Book - A simple book written by a simple guy about simple prayer. 49 X 3:16 - There is more than one 3:16 in the Bible, this is a journey through all 49 3:16's. Vashti's Response - Adventures In Healing, Life After Rejection. Giving Assistant is a free, easy, and reliable way to help Youth With A Purpose go even further. When you shop online at 1800+ popular online retailers using Giving Assistant, you earn cash back. Then, you get to decide how much of that cash back you’d like to donate to Youth With A Purpose. You’ll even find great deals like Kmart Coupons, as well as savings at stores like Target and Kohl's. Shop. Earn. Change the world! Call us and we'd be happy to tell you more.